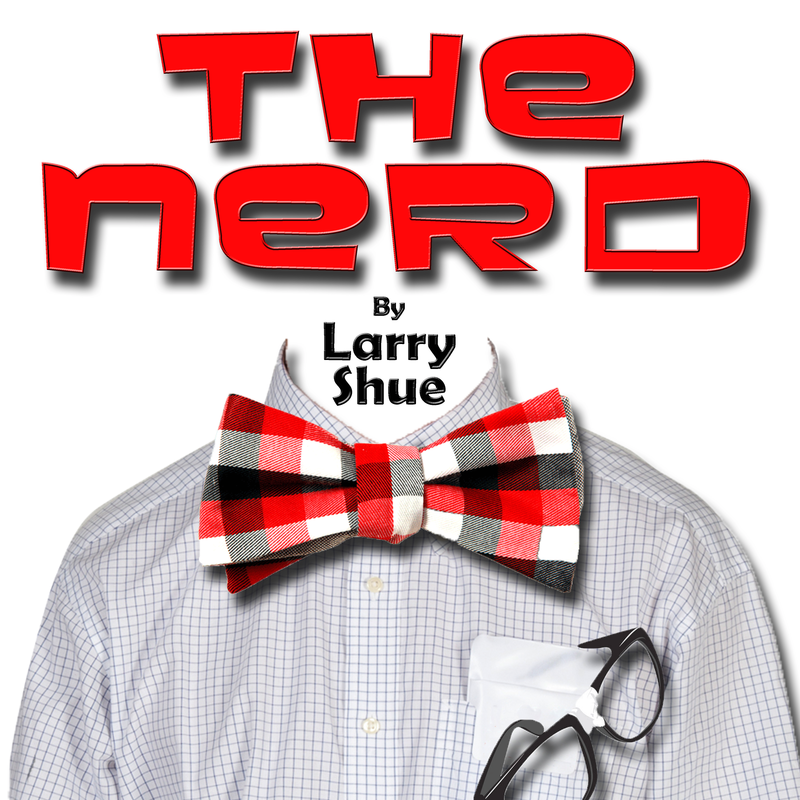 This month begins our ticket sales for the Club fundraiser production of Larry Shue’s The Nerd. Now an aspiring young architect in Terre Haute, Indiana, Willum Cubbert has often told his friends about the debt he owes to Rick Steadman, a fellow ex-GI whom he has never met but who saved his life after he was seriously wounded in Vietnam. He has written to Rick to say that, as long as he is alive, “you will have somebody on Earth who will do anything for you”—so Willum is delighted when Rick shows up unexpectedly at his apartment on the night of his thirty-fourth birthday party. But his delight soon fades as it becomes apparent that Rick is a hopeless “nerd”—a bumbling oaf with no social sense, little intelligence and less tact. And Rick stays on and on, his continued presence among Willum and his friends leading to one uproarious incident after another, until the normally placid Willum finds himself contemplating violence—a dire development which, happily, is staved off by the surprising “twist” ending of the play. The SLO Little Theater (www.slolittletheater.org ) has generously donated the proceeds for its upcoming dress rehersal on 30 March 2017 to the Cal Poly Women’s Club scholarship fund. We sell the 97 tickets ($20 each) and refreshments to benefit our Club scholarships! Please contact a Board member to purchase your ticket now! If you would like to help with ticket sales or would like to volunteer to usher or assist with this event, contact Sheila Pouraghabagher (sheilaangel91947@yahoo.com) or Mitra Nafisi (mnafisi@calpoly.edu). See directory for all Board members.